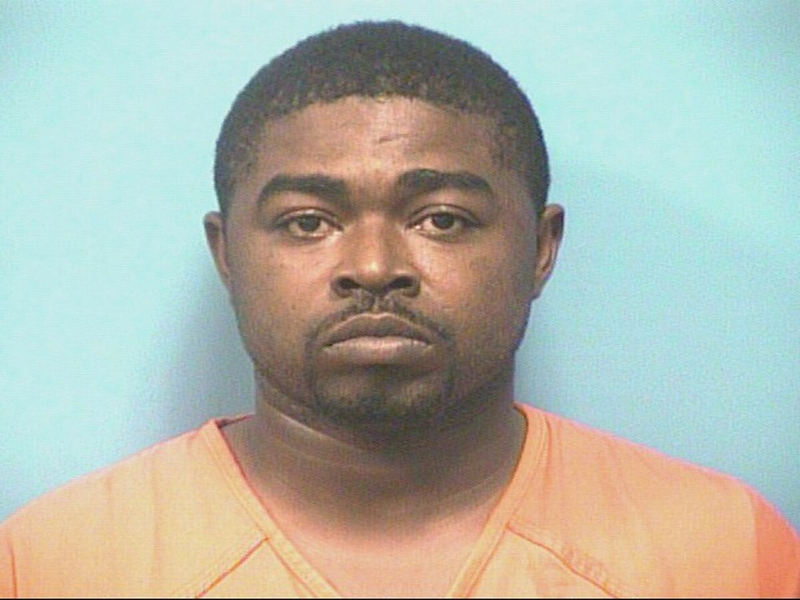 An Alabaster couple is charged with two felony crimes, accused of nearly starving to death one child, and woefully neglecting another. Tramaine C. Walter, 28, was arrested and is charged with aggravated child abuse and willful abuse of a child under the age of 18. His girlfriend and the mother of both children, 35-year-old Regina Hosey, is sought on the same charges. The victims were two children – a 3-year-old boy and a 4-year-old girl. Hosey is the mother of both children, and Walter is the father of the young boy. Charging documents state that the little boy had a gastrostomy tube - also called a G-tube – which is a tube inserted through the abdomen that delivers nutrition directly to the stomach. It's one of the ways doctors can make sure kids with trouble eating get the fluid and calories they need to grow. Between November 2015 and November 2018, police say, Walter and Hosey on more than one occasion failed to take the boy to doctor’s visits to access the G-tube. The victim, records state, lost nearly 10 pounds and was suffering from severe malnutrition. It is in that case that they are charged with aggravated child abuse. The willful abuse of a child charge involved the 4-year-old girl. Documents state the young boy was left in her care for hours at a time, and police say she was forced to bear more responsibility than is feasible for a child her age. Both kids were placed in foster care late last year. Ray said the boy is now physically OK.
starving to death one child.. it goes on to say the boy is now okay but doesn’t mention the girl. Did they literally starve a kid to death or was it word play? Open the pair up and tube em. They were not following doctors orders on deeding the child and probably expected his to eat normally which he was unable to do. I also doubt the 4yo was able to feed him and she was left to care for him.